Not sure if your meaning where I’m living or if the location of my house faces. But the house is north facing if that helps. Thank you , I will defiantly go have a look. 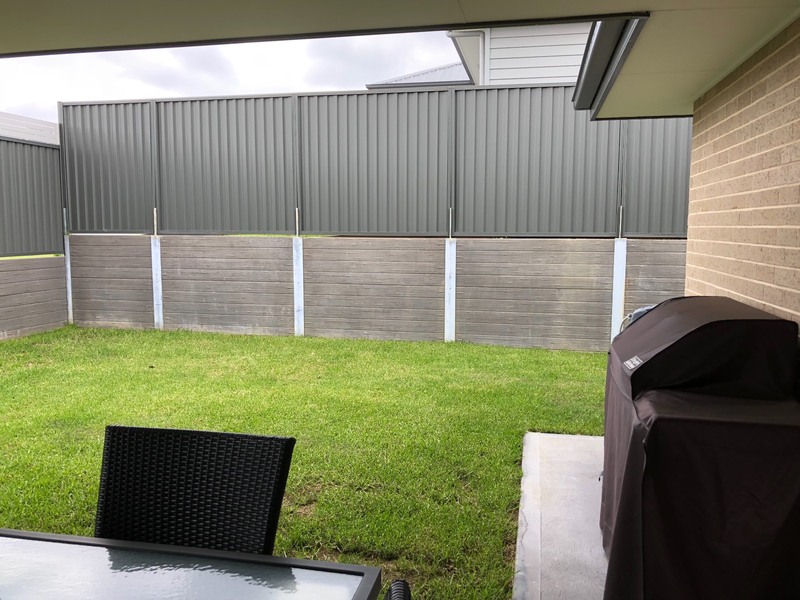 I am looking for some ideas or plants you would recommend to help cover up my back retaining wall so I’m looking out to greenery. Thank you , I have ended up removing the recesses in the hallway. I am currently building a new home with Coral homes.